Bees are often thought of as yellow and black striped insects that live in hives and produce honey. However, Australia’s abundant native bees are incredibly diverse in their appearance and habits. Some are yellow and black but others have blue stripes, are iridescent green or wasp-like. Some are social but most are solitary. Some do build nests with wax but others use silk or plant material, burrow in soil or use holes in wood and even gumnuts! 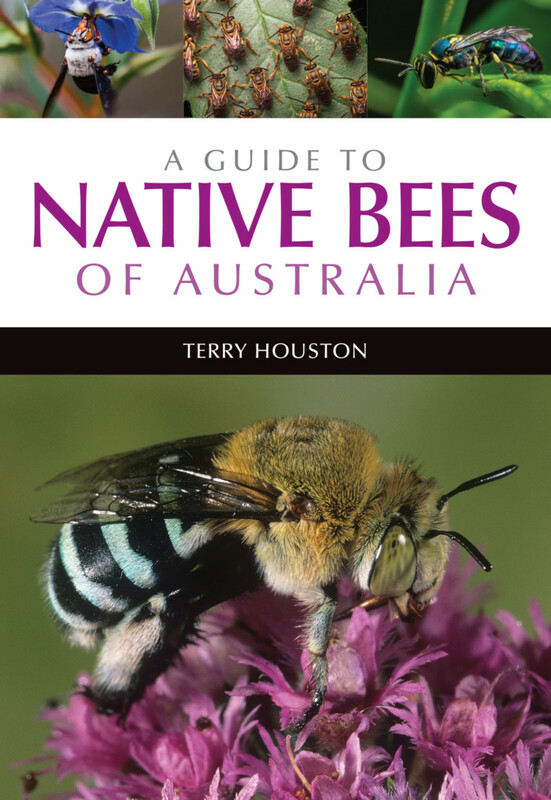 A Guide to Native Bees of Australia provides a detailed introduction to the estimated 2000 species of Australian bees. Illustrated with stunning photographs, it describes the form and function of bees, their life-cycle stages, nest architecture, sociality and relationships with plants. It also contains systematic accounts of the five families and 58 genera of Australian bees. Photomicrographs of morphological characters and identification keys allow identification of bees to genus level. Natural history enthusiasts, professional and amateur entomologists and beekeepers will find this an essential guide. • Extensively illustrated with photographs of live bees from expert wildlife photographers as well as photomicrographs of diagnostic features for each family and genus.